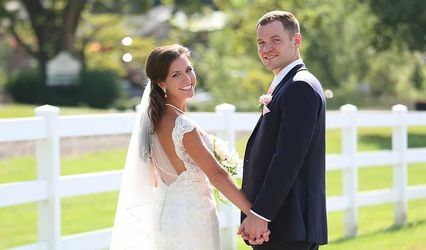 WEDDING VIDEOGRAPHERS serving south central Illinois, Marty and Patty Niehaus, of Hillsboro, Illinois, offer experienced and affordable service, capturing the special moments of your wedding day and creating videos you will treasure for a lifetime! 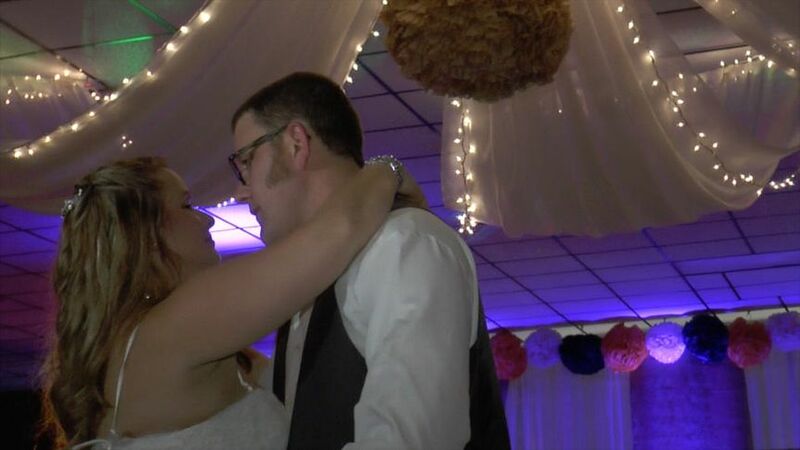 See our wedding video packages and affordable prices at www.VideoEditedMemories.com. 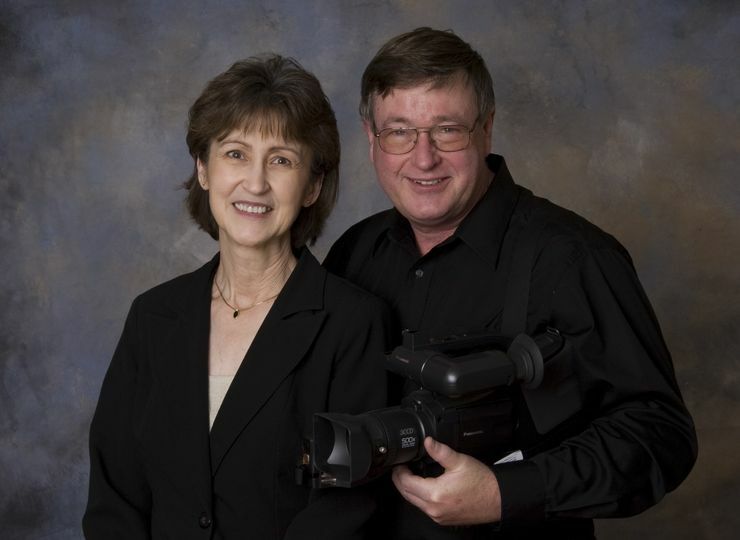 See examples of our work at www.VideoEditedMemories.com. 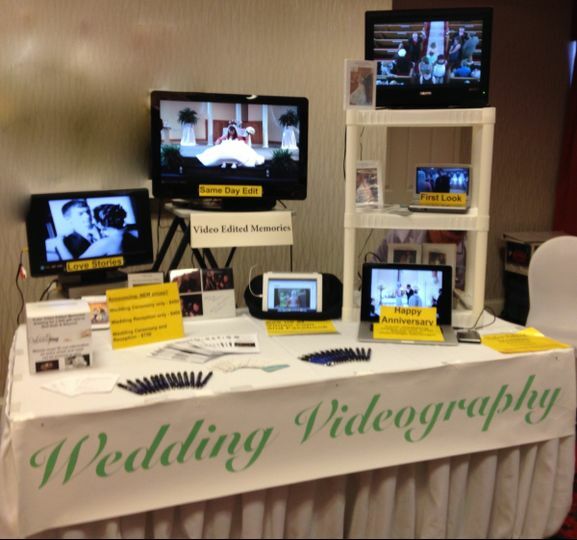 Contact us at vemvideos@gmail.com or 217-532-3197 to see if we are available on your wedding day. They are amazing and I completely recommend them! 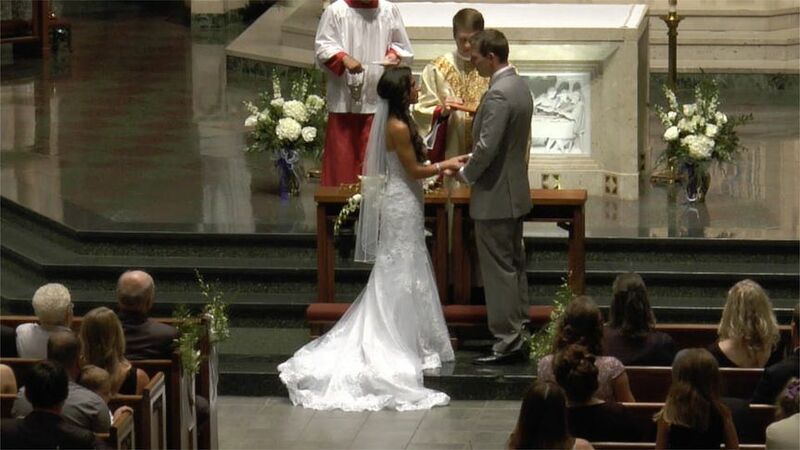 You will not regret having a video of your special day to look back on. 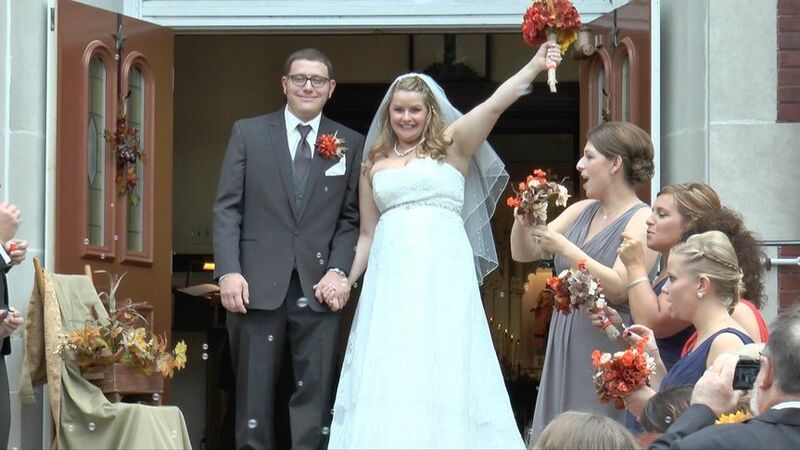 It was our pleasure to video your beautiful wedding and capture so many special moments. 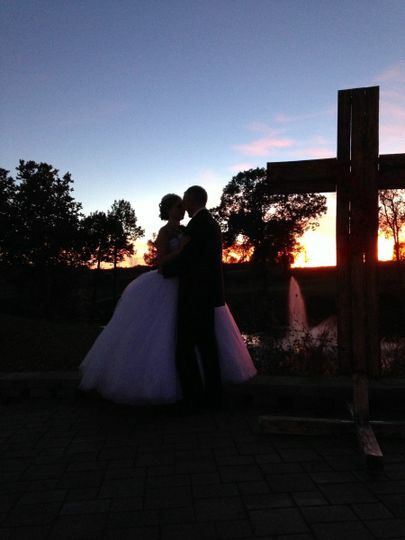 We hope you enjoy reliving them for years to come, each time you view your wedding videos.